I did want to thank you very much for all of your help on this. I have to say that I’ve not often dealt with realtors – choosing to buy and sell privately – since virtually all of my realtor experiences have been poor ones. 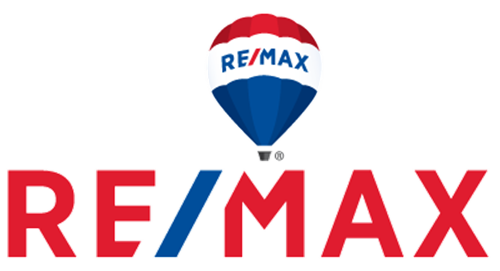 My experience with David Stoddard was different though … finally someone who actually delivered on what I’ve always expected from a realtor but never received … i.e. help at every step of the process – no hesitance to get involved to ensure the best outcome possible. I truly did appreciate all of your help and advice.